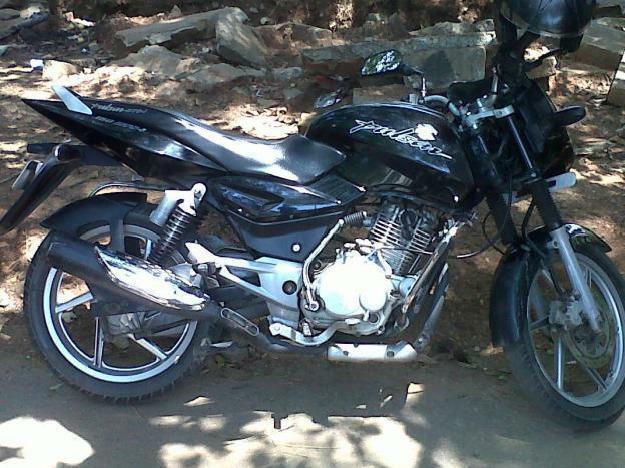 No list of the best bikes available in India is complete without a Pulsar bike in it. The Pulsar bike series is leading most of the bike segments across the country by a considerable margin for over a decade now. The Bajaj Pulsar 150 DTS-I price is Rs, 79,000 and it is equipped with an all new four-valve 150cc engine motor which is able to generate a peak power of 16.7 BHP and a torque of 13 Nm. The new perimeter frame and suspension on the Pulsar allows impressive handling. The Pulsar offers the rider with great fuel mileage also at 50kmpl. 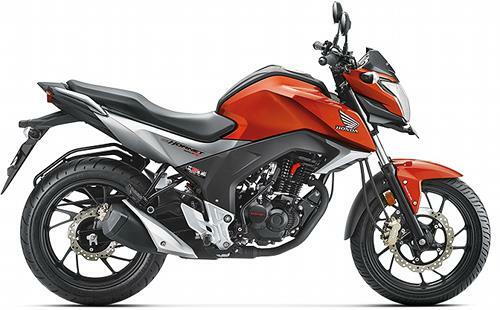 The FZ VS 2.0 is the upgraded version of the original FZ launched in 2014. The bike is designed in a way to make it look premium and is equipped with a fuel-injected 149cc engine. It provides a max power and torque of 12.9 BHP and 13.6 Nm respectively. This figure might look lower than other but Yamaha makes up for it with quick pick-up and acceleration. Priced at Rs 82,159, the FZ SV is able to provide a fuel mileage of 43kmpl and can reach a top speed of 110kmph. Although the CB Hornet 160R is fitted with a slightly larger 163cc engine, the bike is group with other bikes in this segment. The CB Hornet has an edgy and stylish looks provided largely by the X-shaped LED Taillights and larger tyres. The engine comprises of a single cylinder, air-cooled motor which can provide a 15.7 BHP peak power and torque of 14.76 Nm. The CBS variant of the bike is priced at Rs 84,400 (ex-showroom) and can reach a top speed of around 112kmph. The CB Hornet is able to deliver an average fuel efficiency of 46-48kmpl. 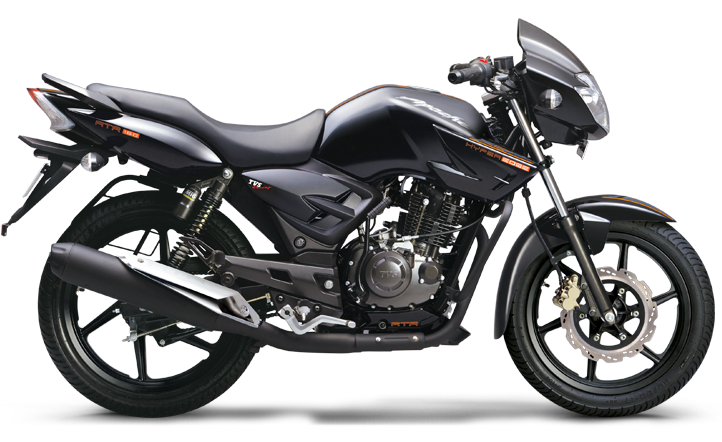 The very first model of the Apache RTR 160 was launched way back in 2007 by TVS and it has been upgraded every year ever since. This bike is one of the best you can find in this engine segment. Powered by a 4-stroke, single cylinder 159.7cc engine, the motor is able to deliver a peak power output of 15.2 BHP and 13.1 Nm of max torque. The bike uses petal discs for braking system which is one of its kinds. The Apache RTR is one of the most affordable premium bikes in this segment at a price tag of Rs 73,284 (ex-showroom) and is able to provide you with a mileage of 52kmpl. 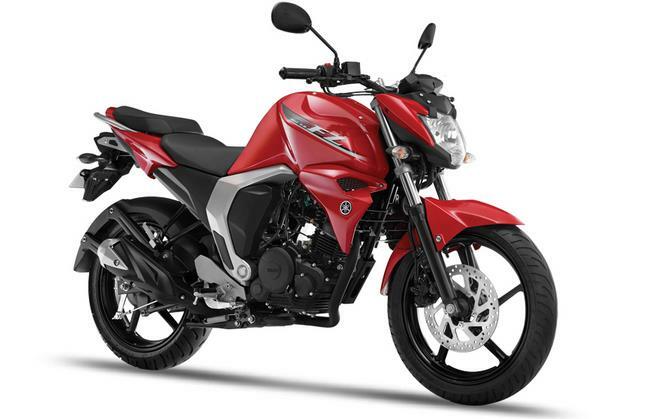 The Gixxer SF was launched in India to be able to entice the youngsters with its great design and sporty looks. 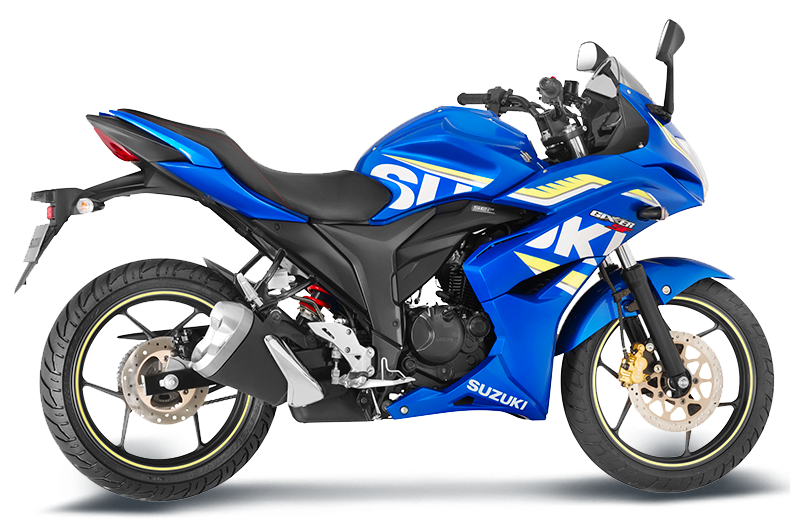 The Gixxer SF uses a mid-range 154.9cc single-cylinder engine to power the bike up which is able to deliver peak power and torque of 14.6 BHP and 14 Nm respectively. The engine motor is combined with the more regular five-speed transmission as seen on most bikes. This bike looks like a very lucrative option with a price tag of Rs 87,344 (ex-showroom) and can deliver a decent enough mileage of 40kmpl. It is very hard to look past the Pulsar series for the best bike in this segment. It has been trusted and loved by everyone for over a decade and delivers on its promise every year. 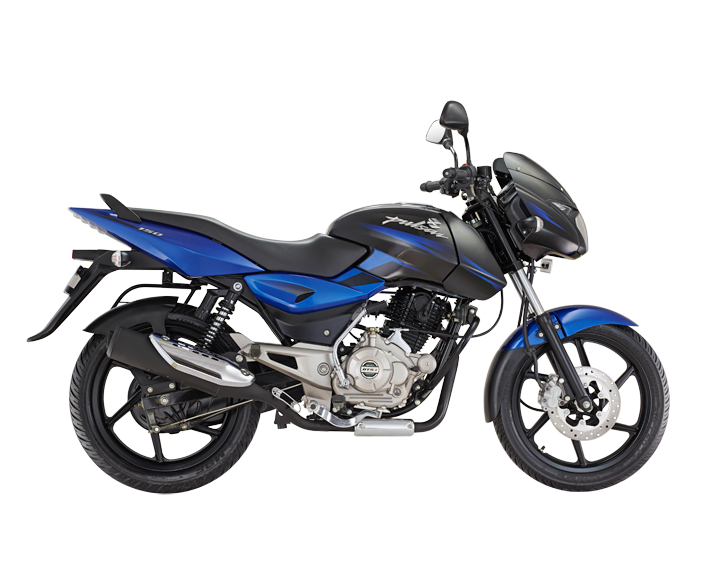 Another reason why every competitor looks at Bajaj with envy besides the large customer base is the fact that Bajaj is able to deliver a number of features at competitive Bajaj Pulsar 150 DTS-I price range.